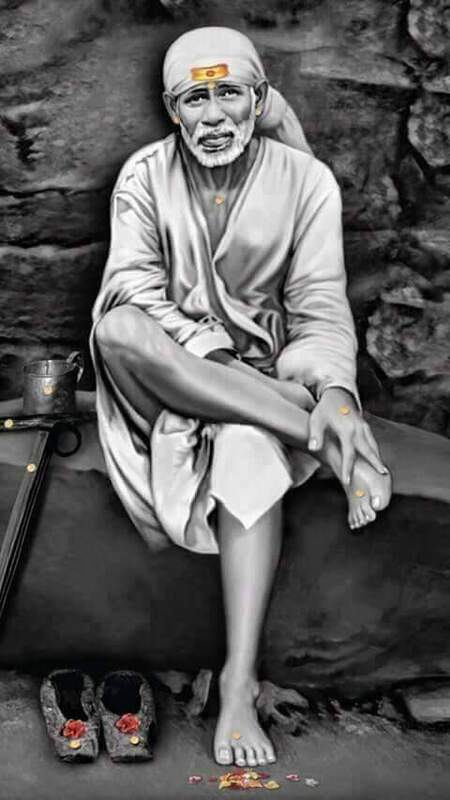 Without enmity or friendship, treating rich and poor alike - such was this Sai, the great Mahatma. 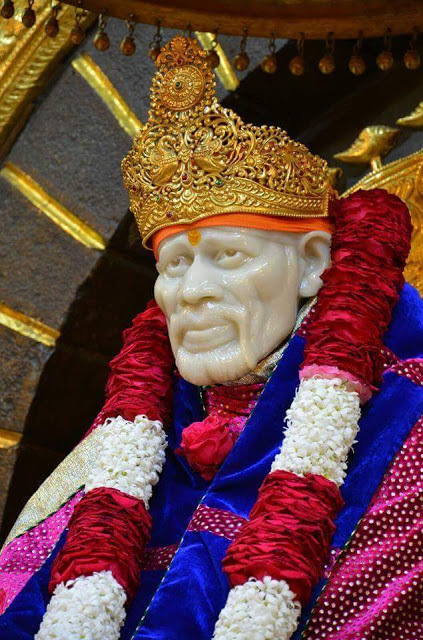 Everything came about so easily and effortlessly by just reposing full trust in Sai. In short, we may make plans, but we know not what has gone before or is to follow after. Only the saints know what is good or bad for us. Unless Baba himself wished it, he would never give anything to anyone! Moreover, the words of a saint are never without meaning, but are full of profound significance. "Whoever may be one's Guru, one must repose one's full and firm trust in him. It should not be placed anywhere else." Chapter 12 - Shri Sai Satcharita.